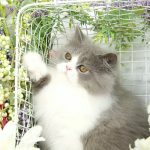 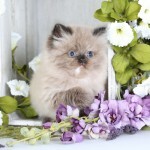 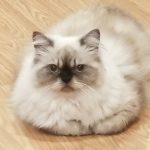 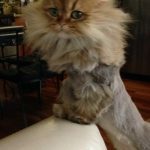 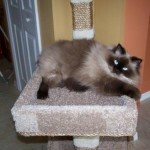 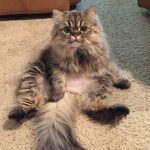 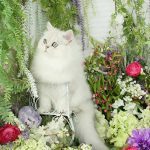 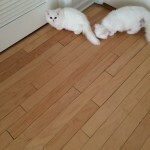 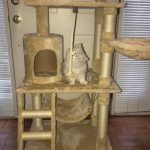 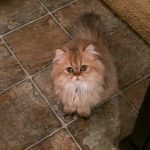 Doll Face Persian Kittens Reviews - Client TestimonialsPre-Loved Persian Kittens For Sale – (660) 292-2222 – (660)- 292-1126 – Shipping Available!! 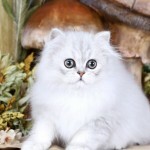 Welcome to our database of Doll Face Persian Kittens reviews. 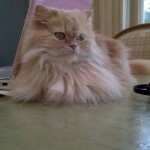 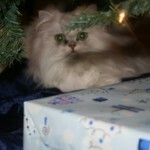 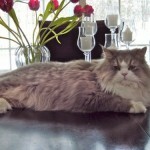 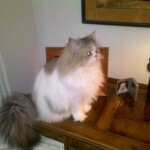 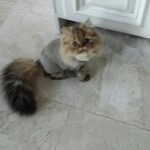 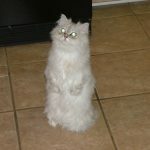 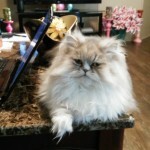 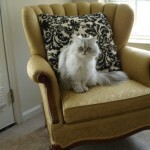 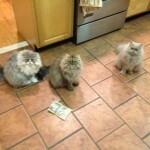 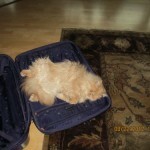 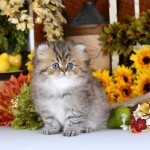 First and foremost we want to thank our wonderful clients for sending in their Doll Face Persian Kittens Reviews. 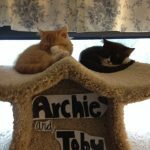 Absolutely, we see these kittens as our surrogate fur-children and are proud to see that a little bit of us and who we are shines through in each of them in their personalities. 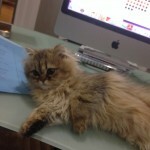 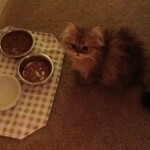 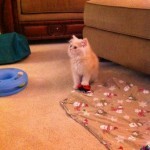 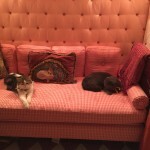 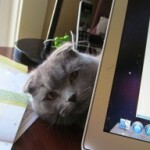 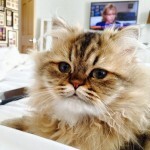 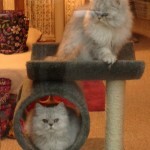 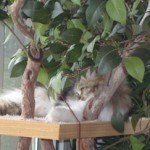 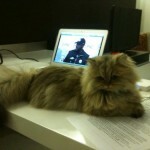 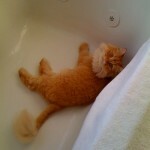 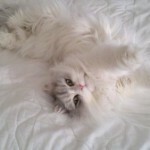 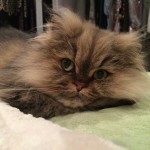 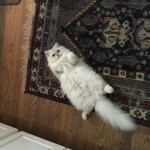 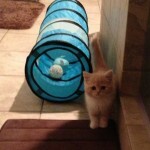 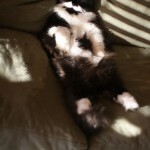 We hope you enjoy reading down through some of the Doll Face Persian Kittens reviews. 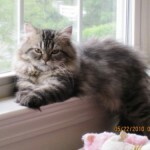 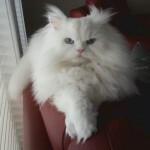 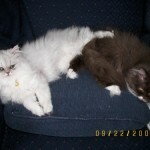 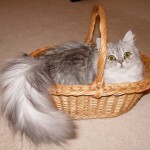 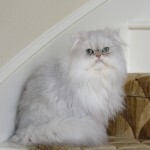 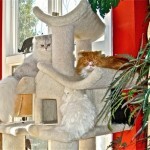 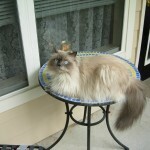 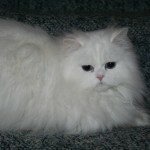 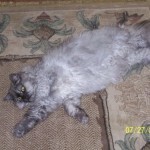 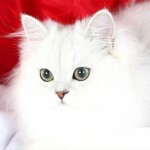 Doll Face Persian Kittens – Specializing in completing families for 30 years. 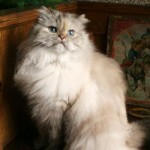 Let OUR pride and passion for perfecting this breed be YOUR piece of mind! 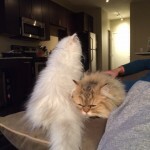 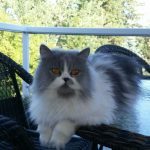 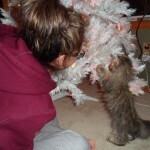 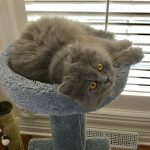 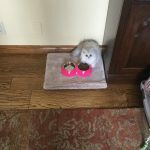 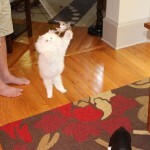 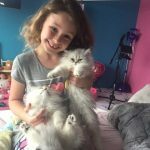 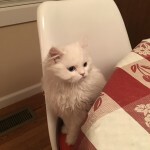 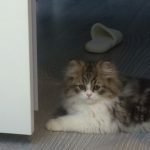 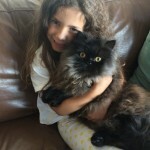 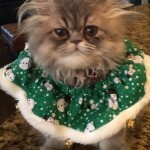 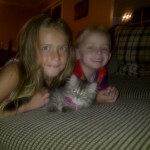 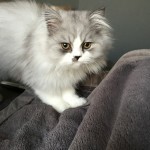 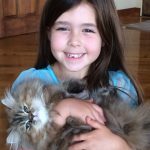 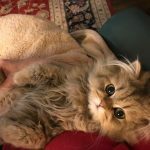 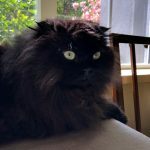 Doll Face Persian Kittens Reviews – Lindsey D.
Doll Face Persian Kittens Reviews – Karen H.
Doll Face Persian Kittens Reviews The Jones Family’s Experience with Doll Face Persian Kittens This is our son Donivin with our kitty Star. 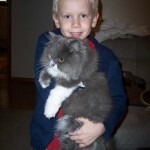 Donivin carries Star all around the house – he loves her so much and talks baby talk to her. 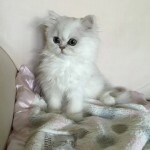 It is the cutest! 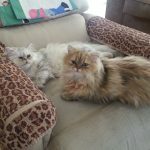 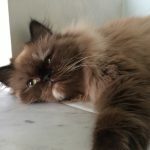 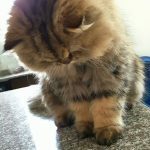 Doll Face Persian Kittens Reviews – Linda T.